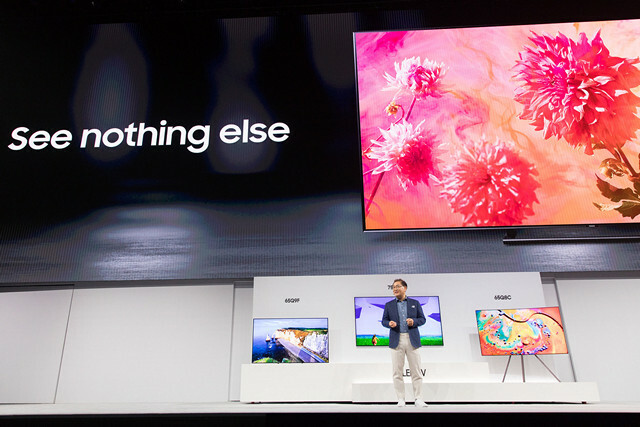 Just days after LG announced its latest OLED TV lineup, Samsung has taken the wraps off of its 2018 QLED TV lineup at its ‘First Look’ event in New York. The TVs ship with the company’s voice-based digital assistant, Bixby, out of the box, and focuses on AI and home automation by acting as a centralized platform for the Samsung SmartThings Hub. The range includes the Q9, Q8, Q7 and Q6 lineups, all of which will come in both flat and curved variants. All the QLED TVs feature enhanced color and contrast, HDR10+ compatibility, Ambient Mode and Smart TV enhancements with Bixby Voice. Some of the high-end models also come with One Remote Control and the One Invisible Connection. In addition to QLED TVs, Samsung has also announced its UHD and ‘Premium’ UHD TVs, which include the NU8500 and NU8000 models. Both units come with dynamic crystal color, HDR10+ compatibility, clean cable solutions, and Smart TV enhancements with Bixby Voice and One Remote Control. 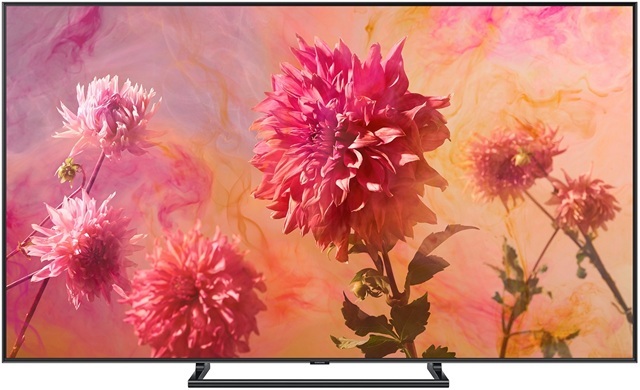 The UHD TVs include NU7100 (75-inch, 65-inch, 55-inch, 50-inch, 43-inch, 40-inch) and NU7300 (65-inch, 55-inch) models. Samsung hasn’t announced the pricing of any of these devices, but they will be available in stores from this month itself, so looks like we won’t have to wait too long for that info.